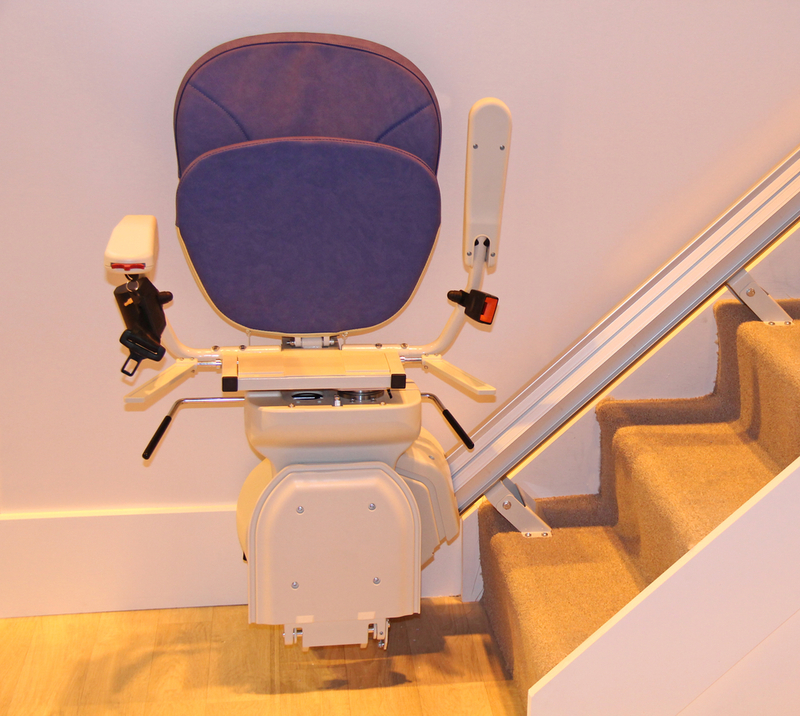 Is it Time for a Residential Stairlift? As you get older, it is natural for you to find it a little harder to get around your house on your own. Whether your knees and back ache, or you just don’t have quite the same spring in your step that you used to, getting from point A to point B can become challenging with as each year passes. However, do not believe that less mobility automatically means less independence. Many seniors maintain a safe and independent lifestyle with various home health aids for many years in their own homes. One of the greatest challenges for seniors, climbing stairs, has the elegant solution in San Francisco, CA called the stairlift. 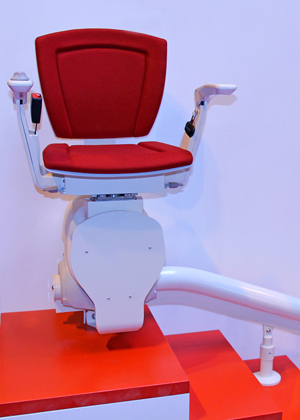 In use in homes since the 1930s, a stairlift can make a tremendous difference in managing your own mobility and allowing you to remain independent for years to come. Let’s look at some potential issues you may be experiencing that will help you decide if a stairlift is right for you. Do You Fear Falling Down the Stairs? Seniors often find it difficult to maintain their balance while walking even short distances, or when rising from a seated position. 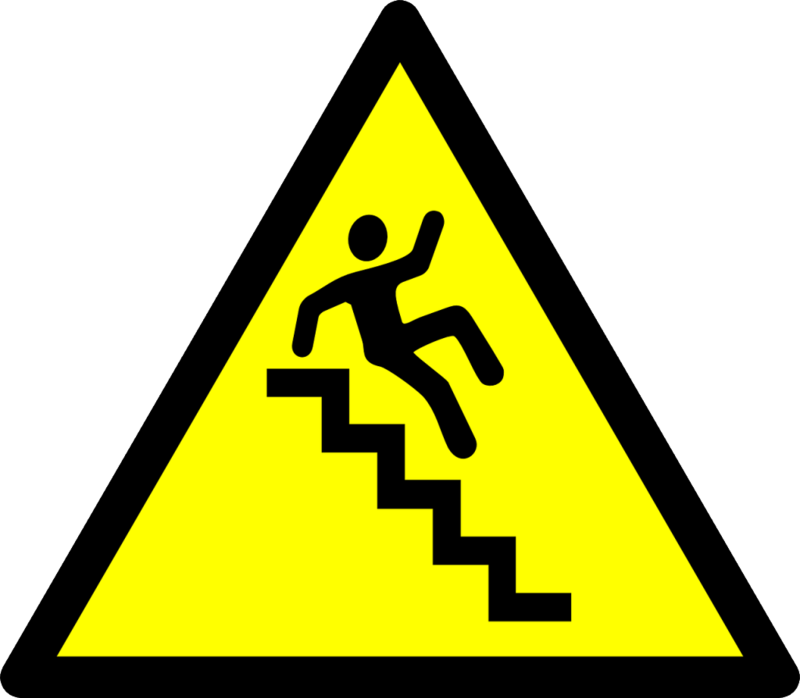 Add to that instability the change in elevation and coordination required to ascend or descend a staircase, and it can become a pretty frightening situation. If you fear that you are going to fall when going up or down a staircase, even when your hand is on the railing, it may be time to consider a stairlift for your home. Do You Have Aches and Pains in Your Legs or Feet? There are many reasons beyond old age that can cause aches and pains in your lower extremities: diabetic nerve pain, arthritis, degradation of joints and ligaments, or loss of bone/muscle mass. Regardless of the cause, this pain can make going up and down stairs a painful process, and in some cases absolute agony. If you are experiencing discomfort when climbing stairs to the point that it is limiting your independence, consider getting a quote for a stairlift. No one should suffer to move around their home. Are You Unable to Access Certain Areas of Your Home? When you live independently, you need to be able to get to every room in your house without human assistance. If your bedroom, bathroom, or other important room is not accessible to you at any time throughout your day because of a lack of mobility, pain in your extremities, or a lack of energy, it is time to consider installing an assistive device such as a stairlift. You don’t have to sacrifice your independent lifestyle just because moving around has become more difficult. If any of these conditions apply to you, consult a local medical equipment provider about getting a quote for installing a stairlift in your home. Give yourself the gift of freedom and independence, and continue living your life on your terms. 1. Needs: What are your specific concerns and needs related to safety and accessibility? Seniors that use a wheelchair or walking equipment will likely need to replace stairs with ramps or stair lifts for greater accessibility. Consider whether it makes practical sense to make changes to any outdoor or indoor stairwells. What areas of the house will you continue to use? 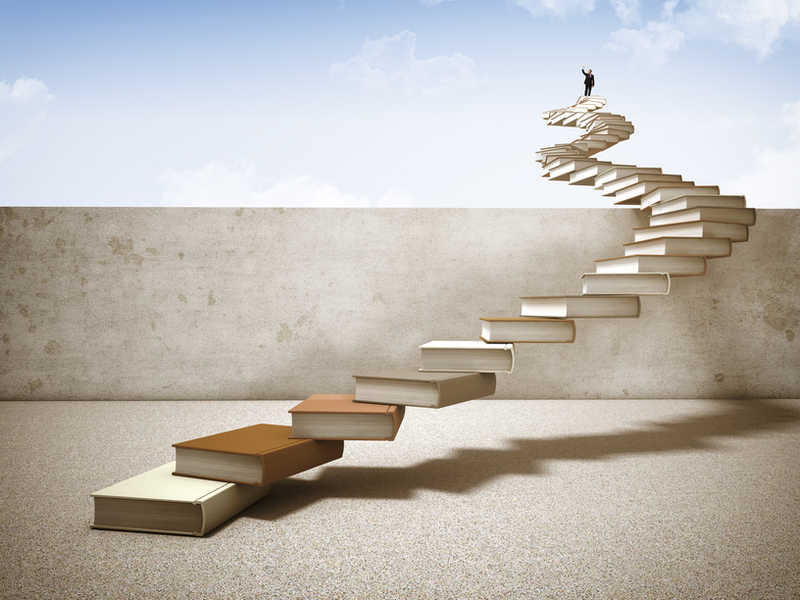 Some seniors decide that replacing an indoor staircase with a ramp is unnecessary if they do not need to gain access to specific portions of the house. 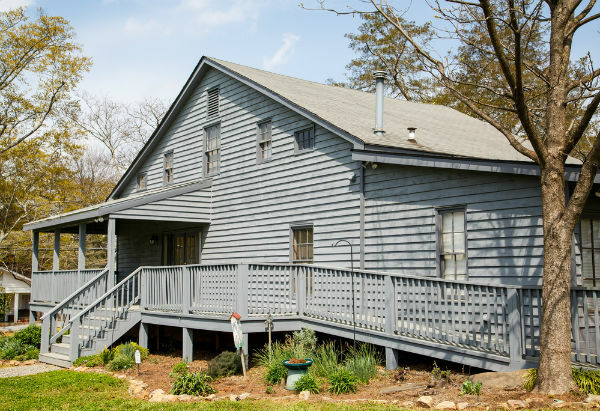 For instance, a live-in caregiver may reside within the areas that are accessible via the staircase and the separation will serve both parties well. 2. Costs: What will it cost you to make the necessary changes to your home? Will you need financial assistance? It is best to make a list of the changes you will need to make and get an estimate from a licensed contractor. If the changes involve the purchase and installation of stair lifts, decks, ramps, support bars, and elevators, research the anticipated costs with several companies. These types of changes can range from hundreds to thousands of dollars. Several agencies and volunteer organizations, such as the Area Agencies on Aging (AAA), may be able to provide financial assistance. Mortgage lenders may also offer products that can supply funds to pay for upgrades. 3. Modifications: Does carpet need to be removed and replaced with a slip-resistant alternative? Is any laminate or wood flooring potentially unsafe? Sometimes simple changes such as a rug will do the trick. Do the bathrooms need to have support bars or special tubs and showers installed? Do doorknobs and handles need to be replaced with arthritis-friendly levers? These are questions about modifications you will want to ask before contracting any work that needs to be done. It is best to list all modifications ahead of time so that all equipment and work that needs to be completed can be done at the same time. Overall, these are some things to consider when making your Santa Rosa, CA home more accessible to seniors. Whether you are making changes to your home for yourself or for your loved ones, think about the needs, costs, and modifications involved so you can be fully prepared. For many Americans, mobility is the key to life. While most of us don’t think about it too much, the ability to move around and go wherever you want is something innate to our sense of freedom. It isn’t until our mobility is limited, either from old age, disease, or disability, that we realize how important it is. Fortunately, there is a wide selection of options for those who have limited movement, especially when it comes to your home. Where you live should be a comfortable, safe space where limited functions shouldn’t hinder your ability to enjoy life. Unfortunately, those who have mobility concerns have to adjust themselves when their home has multiple stories, as getting up and down the stairs can be difficult. There are several options available for anyone who needs assistance with stairs. Today we’re going to discuss chair lifts in particular. A chair lift runs on a mechanized track, carrying you and possibly any other items you need up and down the stairs. The benefit of a chair lift is that it can run alongside the stairs, so it isn’t as cumbersome or intrusive as other options, like an elevator. When considering a chair lift, you need to consider several things, cost, size, and personal needs. Some insurance carriers can help cover the costs of installing a chair lift, so that can be an enormous relief. You need to check with your carrier and the company who makes the lift to find out what financing options are available. However, the cost of ownership isn’t just limited to installation, as lifts require routine maintenance over the years. Try to purchase a lift from a manufacturer that also provides service, for efficiency and savings. Not all lifts are created equal. You should consider the size of the staircase, the size of the chair itself, and the size of your person. Most installers will come out to do an inspection to make sure that installing one is feasible. This is obviously going to be your top priority when deciding about a lift. Everyone has their own mobility needs, so you need to figure yours out before moving forward with installation. This can include whether or not you need a wheelchair to get around, as it will need to ride the lift with you, whether you need assistance getting in and out of the lift, and how frequently you would need to use it in the first place. Once you’ve answered these questions, you’ll be much better prepared when it comes time to choosing a lift to meet those needs. Accidental falls are by far the most common cause of injury-related visits elderly people have to make when visiting an Emergency Room, doctor or urgent treatment facility. In some cases, these unfortunate accidents even result in death. As a person becomes older, the chances of serious injuries occurring due to falls increases. Many elderly people will experience a fall during their advanced age years. For elderly people living in an assisted living facility, this is especially true. In fact, a full third of older people living in community-dwellings experience a fall, while nearly 60% of people in nursing homes do the same. Before entering yourself or a loved one into an assisted living situation, it can be useful to research the amount of falls they have at the facility each year. After you have had a chance to realize how many factors play into the possibility of falls, it becomes easier to understand why they are so common. Some of these situations, such as environmental hazards and falling from a bed can be avoided with the right care taken to the safety of a living environment, while others require a much more detailed approach. 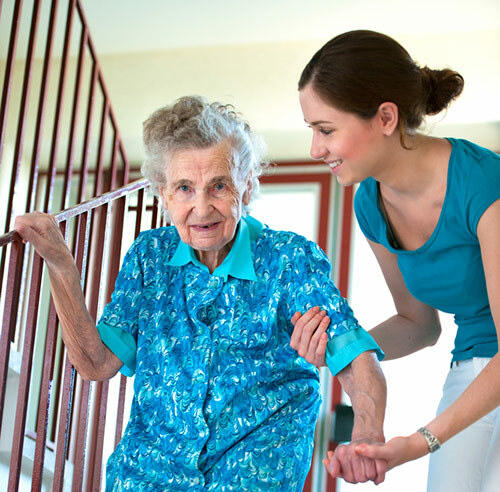 Ensuring any elderly person under your care is not over-medicated or put into situations that are hazardous due to their disabilities is important to protecting them against falls. For those elderly people who live alone and want to avoid falls, consulting with your doctor and loved ones about ways to prevent falls is of utmost importance. In the case a fall does occur, it is also important to have a plan for how you will handle it. Investing in home emergency call systems is an excellent way to ensure you get the help you need in a timely and effective manner. For many people, especially the infirm or the elderly, getting around the house can be difficult. This can be further exacerbated in multi-story buildings, as climbing and descending a flight of stairs can be a risky proposition at best. Fortunately, technology today has made in-home lifts affordable and practical to meet whatever needs you have. 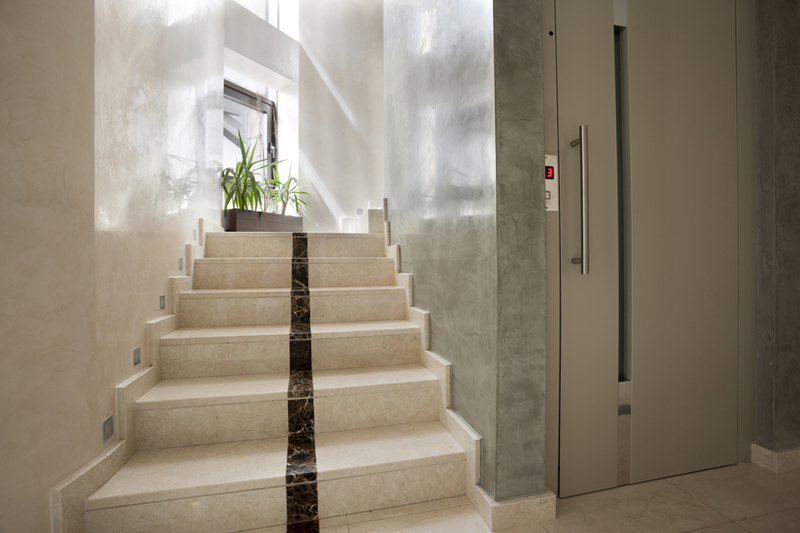 There are three types of lifts you can install in your house: a stair lift, a wheelchair lift, and a personal elevator. While each has its benefits, it’s important that you find the right fit and the right lift for your home. A stair lift is a seat that follows a track along your staircase. It is relatively inexpensive and allows the user to navigate easily from one floor to the next. A stair lift can be battery operated, which is useful if there is a power outage, or it can run off of the home’s grid. A stair lift is ideal for those who have good mobility already but just need something for traversing the stairs. Anyone with a cane or perhaps joint issues can benefit from a stair lift. If a person needs a wheelchair or a caregiver to accompany them, this type of lift is not ideal as they are usually only rated for one person, and carrying a wheelchair can be cumbersome or even impossible in some cases. Stair lifts can fit most staircases, and usually they are installed in separate pieces for multi-level stairs. For anyone who requires the use of a wheelchair, this is an ideal type of lift. While it does require more planning and can cost much more than a stair lift, it does provide the necessary mobility for those who can’t walk by themselves. Typically a wheelchair lift is a mechanical device that raises and lowers between floors. It’s not as expensive as an elevator, but it does require more labor to install than a stair lift. If the user needs a caregiver to accompany them, however, a wheelchair lift may not be the right solution, as they are usually only rated for one passenger. For those who need a care provider to accompany them or who need to transport bulky items between floors regularly, an in-home elevator may be the best solution. 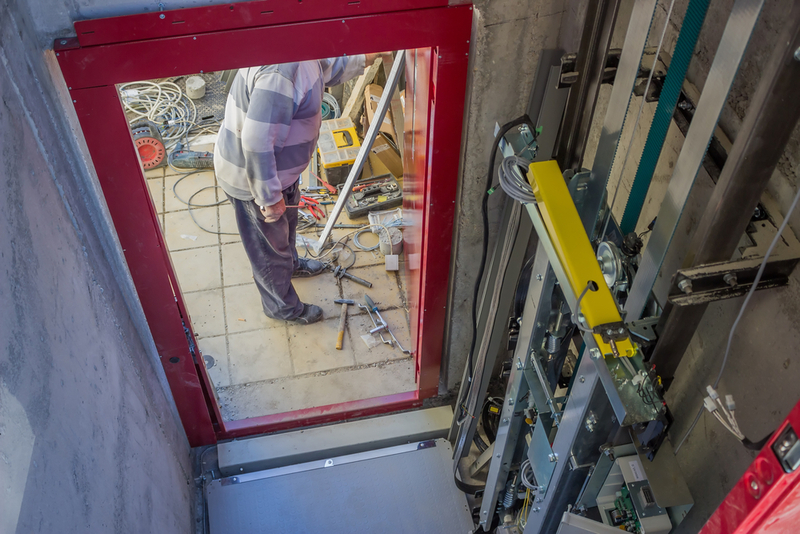 While elevators typically are the most expensive and labor-intensive option, there are new types of lifts on the market that drastically reduce the time and cost to install. Pneumatic tube elevators are a single piece that can be easily installed and use air pressure to lift and lower passengers. Typically these are not rated for more than two people, and they can be an affordable solution to provide mobility. No matter what your limitations, there are solutions out there to help you regain your independence. While these options may be a significant commitment, the ability to continue living your full life free of restraint is well worth the effort. Additionally, in many cases your insurance provider can assist with the cost of installing any mobility solution system. Here at Lift and Accessibility Solutions, we’ll work with you to make sure that all your needs are met. Limited mobility shouldn’t limit your quality of life.